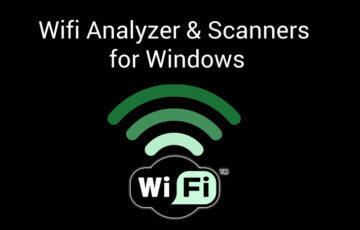 Monitoring and Analyzing Wifi in your Network will not only track down high-bandwidth users, but will help you diagnose Dead spots and weak signal issues that arise from buildings, walls and other electronics. 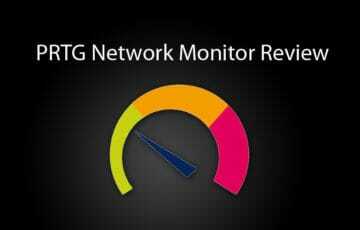 PRTG is by far one of the Best Network Monitoring tools on the market – We’ve put together an extensive Review of PRTG Network Monitor along with a HOWTO Guide for setting it up and Configuring it. 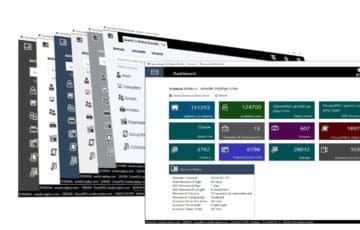 We review Sysmalogics Active Directory Report Builder for building Reports from AD – It’s highly customizable and fully featured report builder that gives other software manufacturers a run for their Money! 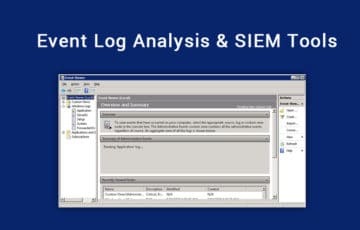 Keeping Track of CRITICAL Events and analyzing your Event logs is extremely Important – Much of what happens to your everyday servers and infrastructure can tracked and detected through your Logs and having a Log Analyzer will help you in that process. 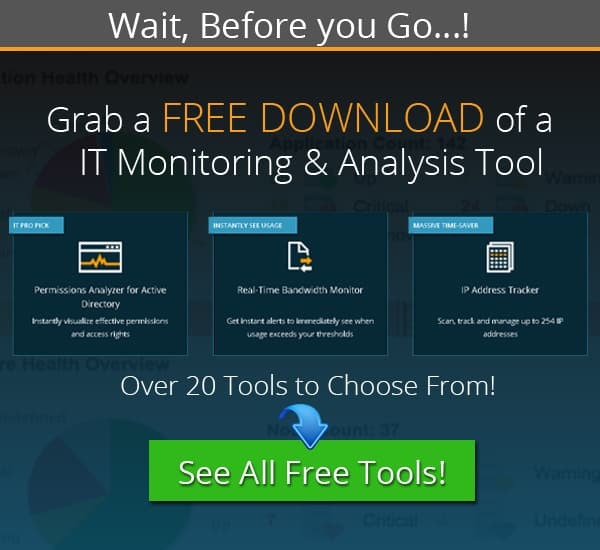 Spiceworks is great for starting out when your looking to keep an eye on your Network and catalog Software and Hardware – But when its time to implement a more Robust Monitoring solution, it doesn’t Cut it. 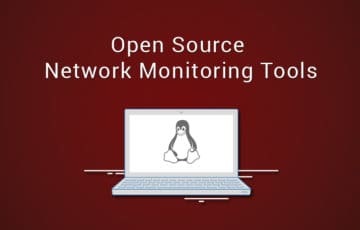 We’ve compiled a list of the top open-source network monitoring solutions, software and tools for keeping an eye on your network. 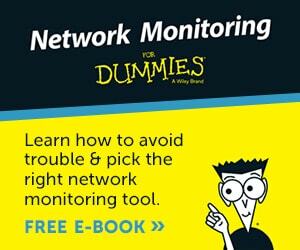 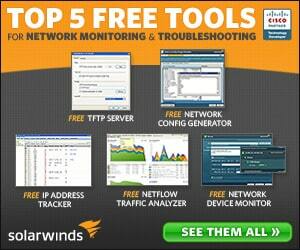 These are FREE and have great functionality for Network Management! 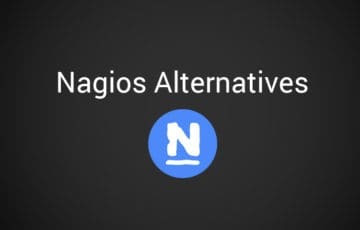 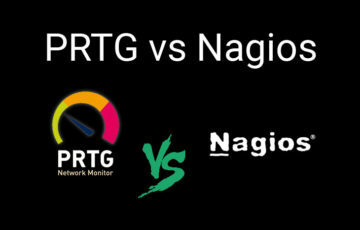 Nagios is one of the most well-known server and network monitoring software packages out there – but what if you don’t want to deal with the constant config changes and cumbersome file based changes…? 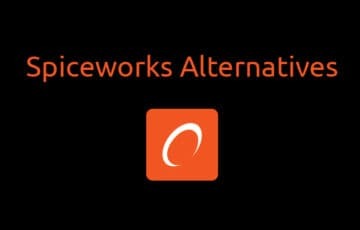 We’ve found some alternatives. 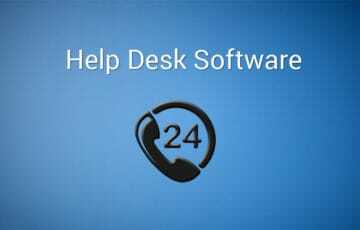 Your Help Desk and IT Support department is by far one of the most crucial parts of a successful business and having a software suite that makes it easy to manage and quickly resolve issues is Key! 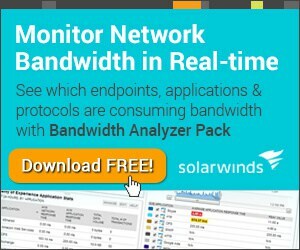 Sflow is one of the top alternatives to netflow for flow packet collection and analysis, and we’ve laid out the top choices for sflow collectors and analyzers on the market, including open-source options as well.